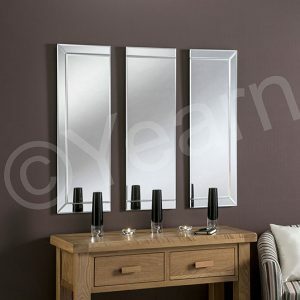 If you are looking for a stylised mirror for your home, why not consider a triple-panelled mirror style. 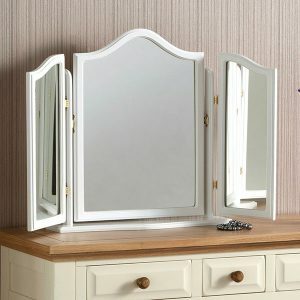 We have a quality range of styles, shapes and sizes of triple-panelled mirrors, all available to buy online at competitive prices. 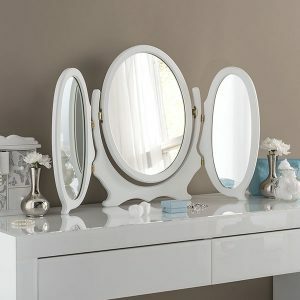 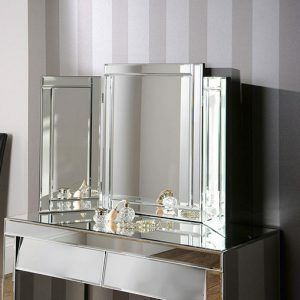 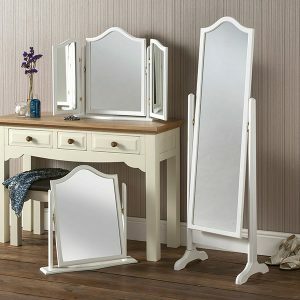 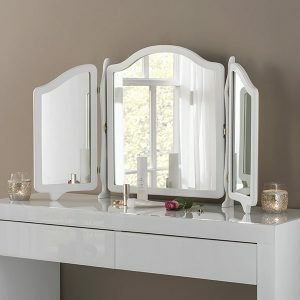 YG23 Triple Set Dressing Table Mirror.